We are a small but growing, friendly congregation committed to making the Reformed teachings of God’s Word available to Northwest Arkansas. At Grace Reformed Church, we recognize this fact and have made a special commitment to be supportive of one another, recognizing that we are all dealing with pressures and problems, and genuinely need the presence of God’s grace in our lives. I welcome you to come and be a part of this caring congregation. Steve Carr and his wife, Crystal, have five children, Steven, Jr., Hannah, Charles, David, and Adelaide. 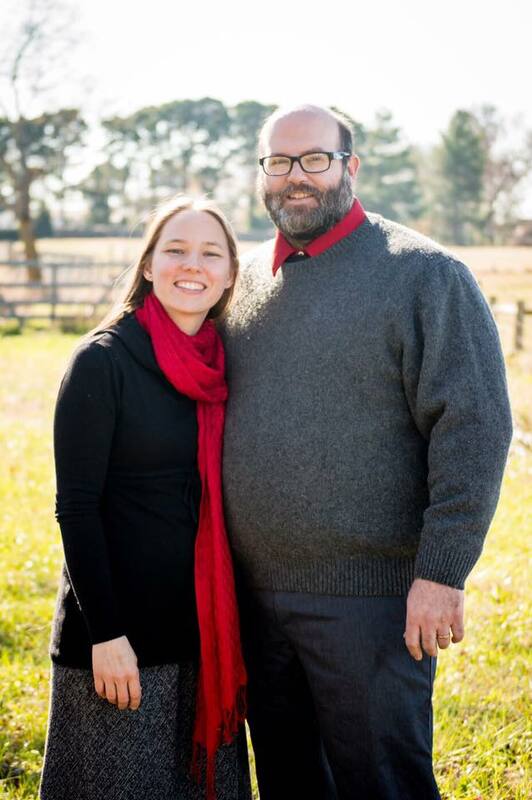 Steve earned his Bachelor of Science degree from Kuyper College in Grand Rapids, MI (2009), and his Master of Divinity from Mid-America Reformed Seminary in Dyer, IN (2015). They moved to Rogers the summer of 2015. Steve and Crystal both come from Minnesota, though Steve grew up in the 1980’s on the Navajo Indian Reservation near Window Rock, AZ. Steve has eight years of experience leading youth groups previous to his call to full-time pastoral ministry. Grace Reformed Church is his first charge as Pastor. His favorite thing about living in NW Arkansas is the natural beauty of its outdoors.